I have worked in the telecom industry for over 25years, now retired from BT for whom I worked for 15 years. I installed telephone lines for domestic and business, located faults and repair, from ISDN to fibre, analog and digital,and red care lines for alarms. I have a vast amount of skills in this field, including cat5 and 6 installs. I believe in a one to one customer relationship, no call centers to leave you frustated, and I am glad to help people who do not understand the telephone industry and how it works. 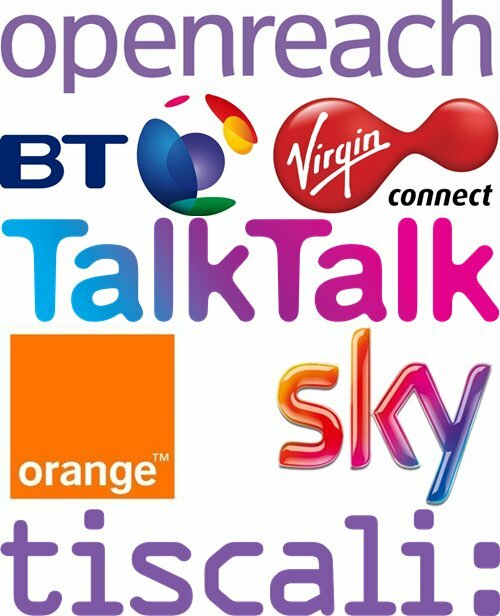 Also none of your service providers except virgin have engineers, all work is carried out by BT Openreach engineers. I give free advice and care, that you do not get today from your service providers, I even pass on my knowledge to you if it can solve your problem. Check my services and costs and areas I cover.